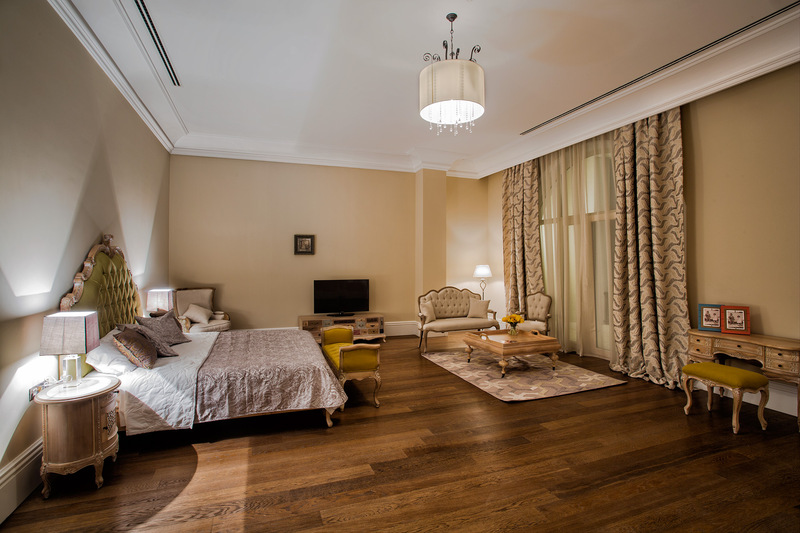 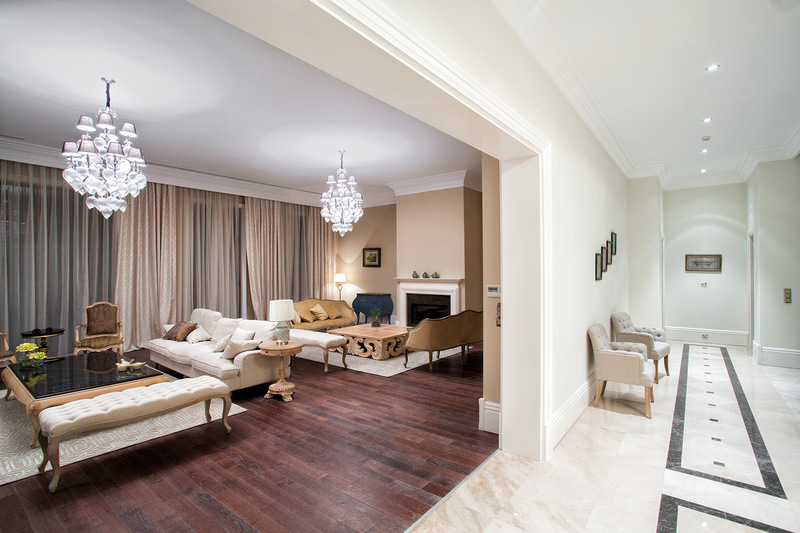 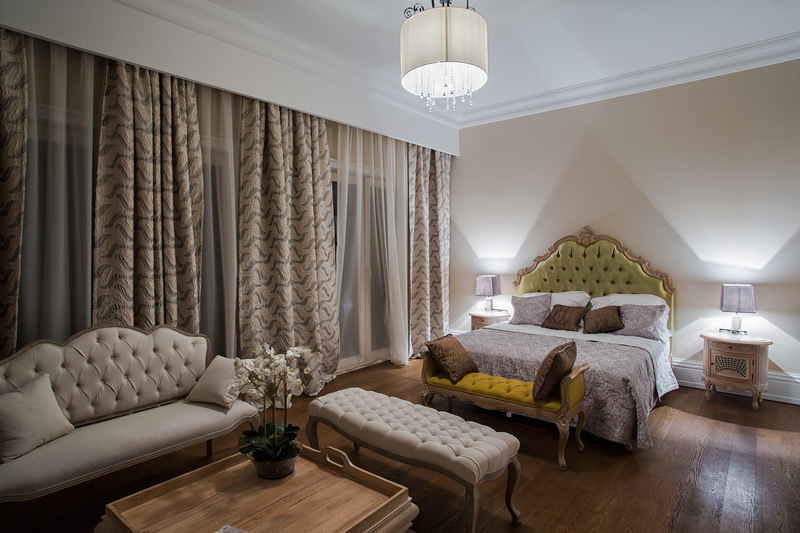 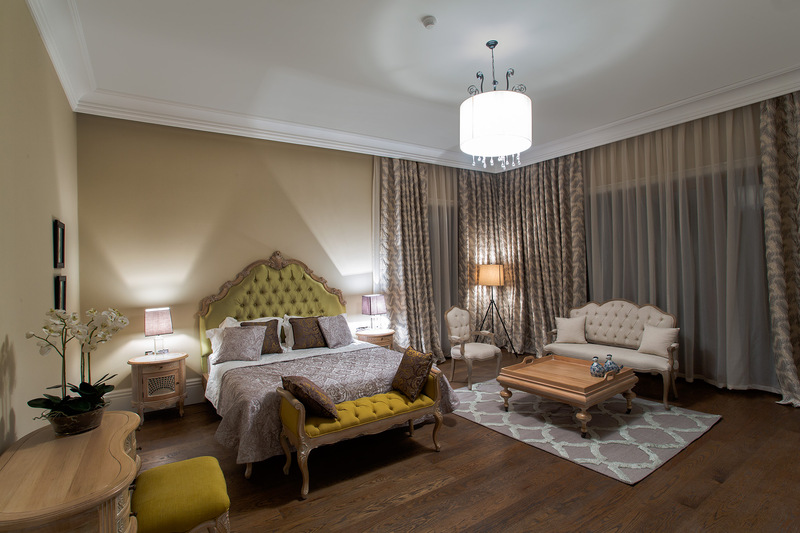 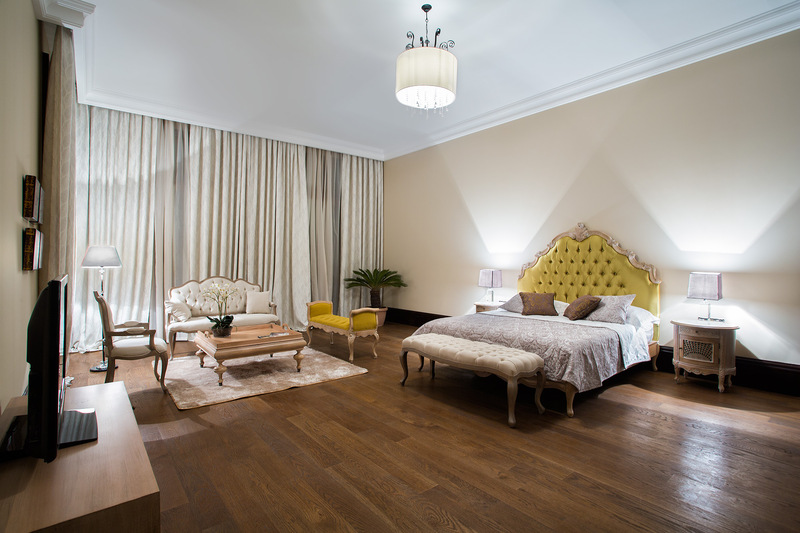 At the end of 2013 we made photo-shooting for Baku City Villas. 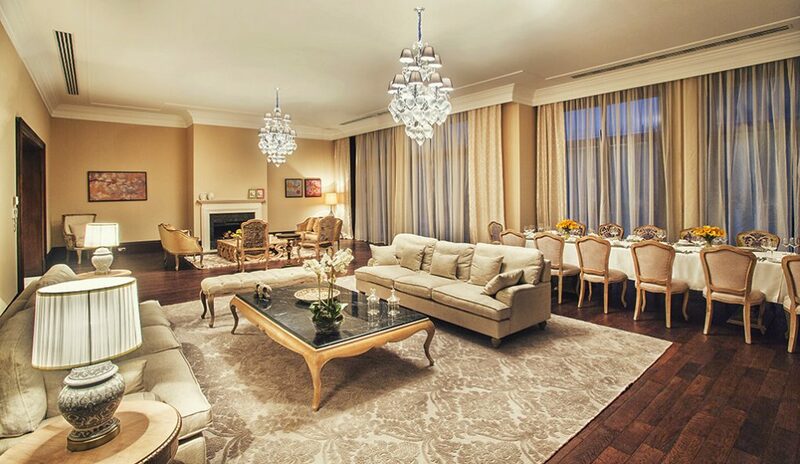 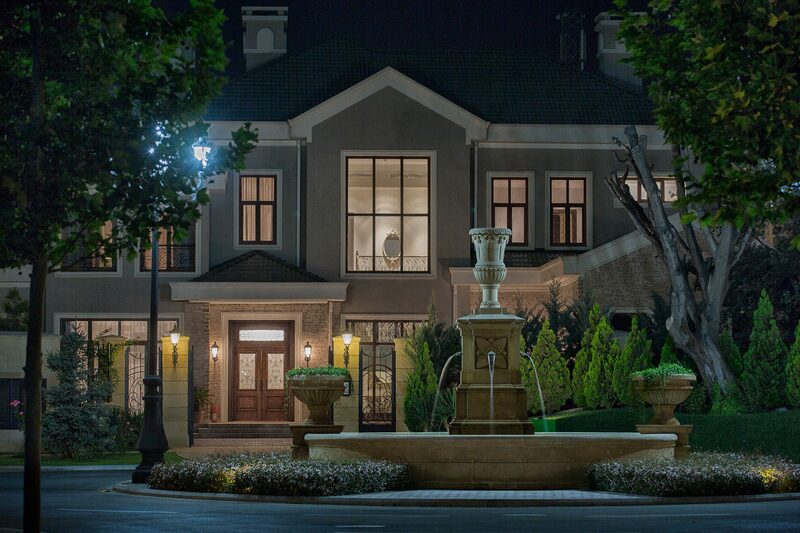 An exclusive Baku City Villas project of a premium class is the embodiment of a dream of all those who adores the coziness and warmth combined with the luxury, style and the prosperous life. 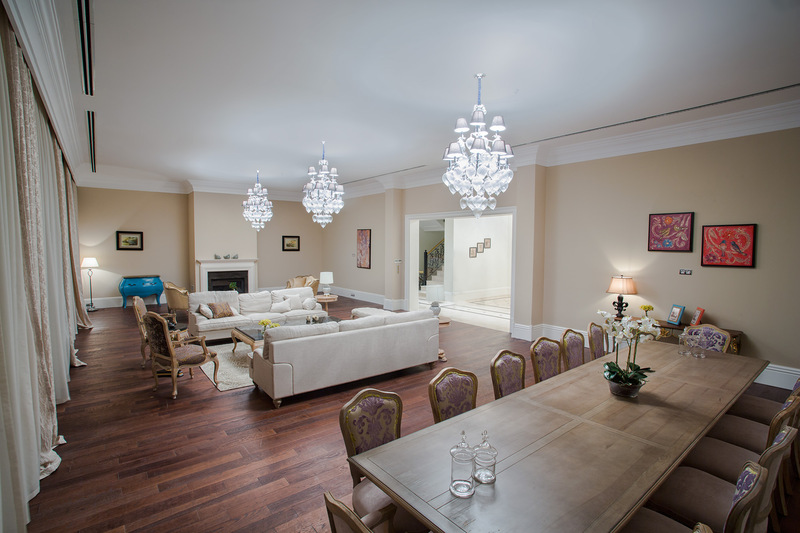 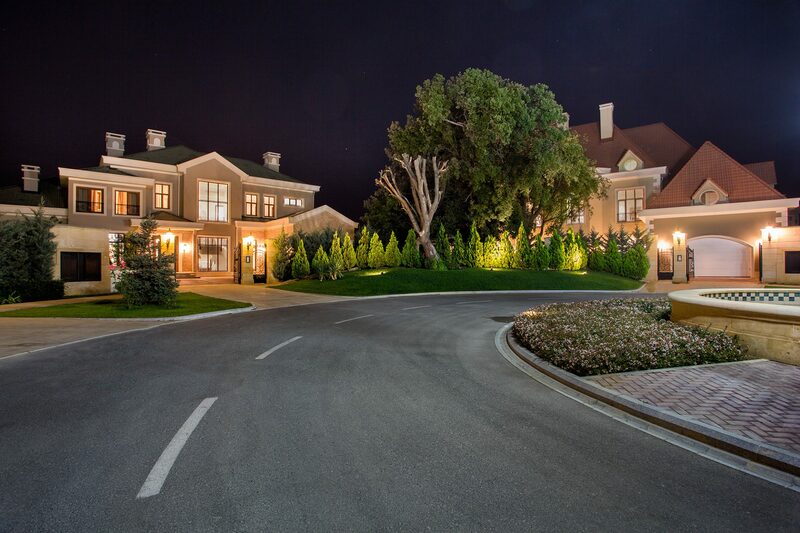 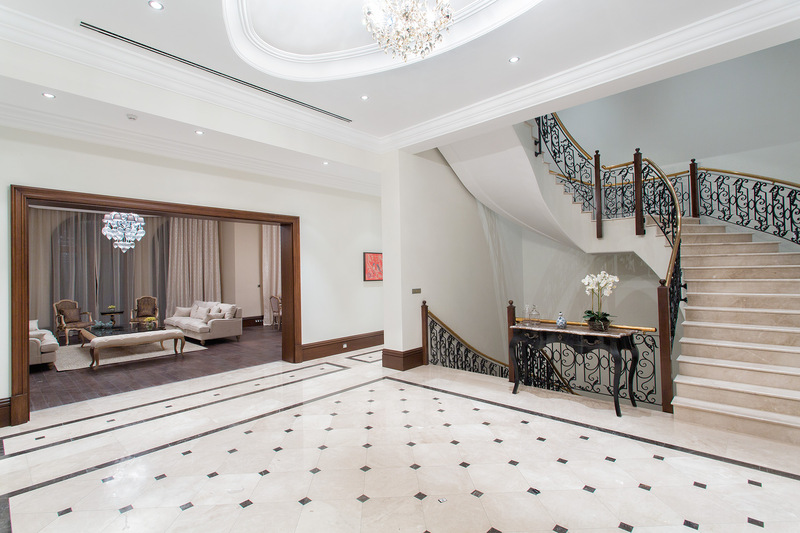 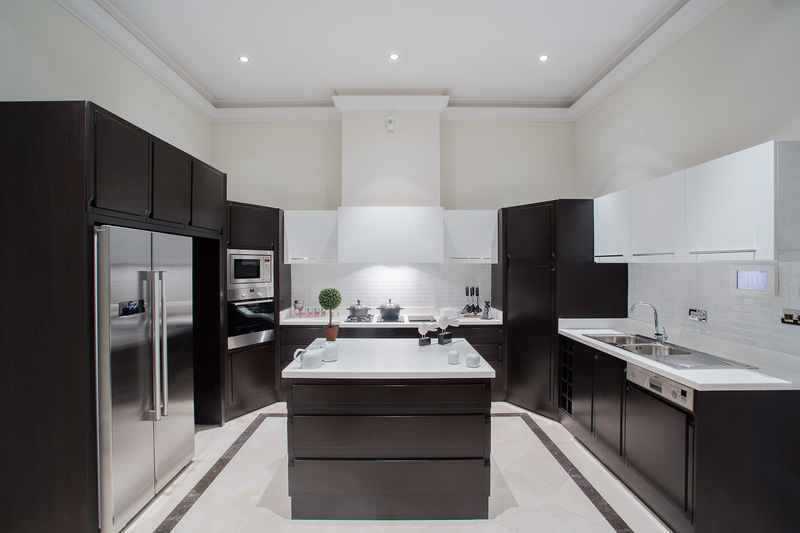 This unique high-end compound that is spread over an area of 180,000 m² in the center of Baku consists of 55 villas drastically different from each other but designed, however, in the same style.